Want to know the difference between a porch, patio, deck, balcony & veranda? 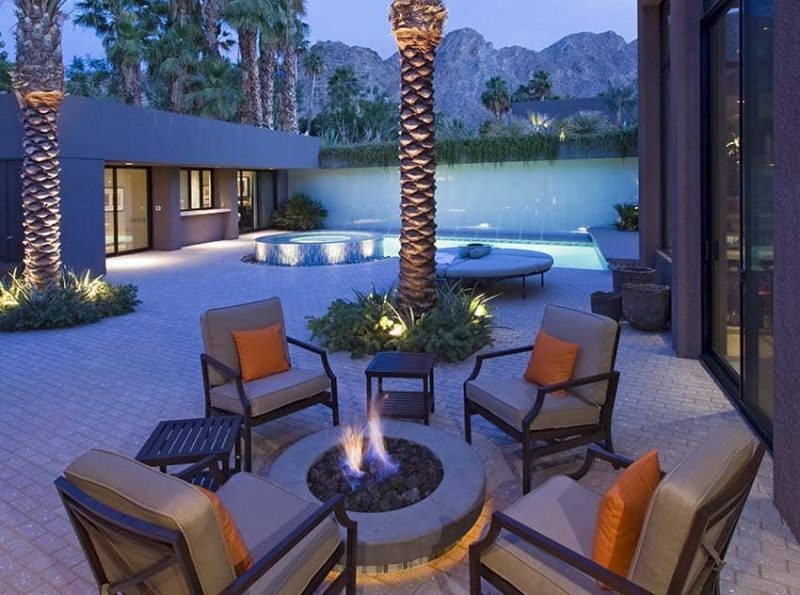 Over the years, outdoor living spaces have started gaining immense popularity in terms of functionality and aesthetics. People have started giving extreme importance to their outdoor spaces. Be it in summer or winter, these spaces have become a spot for recreation or a relaxation haven for friends and family. 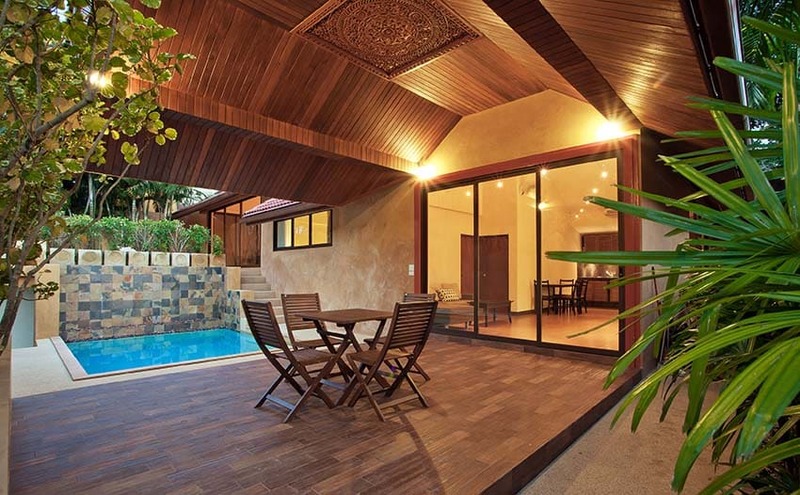 These outdoor structures, although being part of the house, usually are attached or detached to main structure, covered or uncovered, in form of a porch, patio, balcony, veranda and deck. Most of us would think they are all the same and indistinguishable. Yes it is true but only till a certain extent. 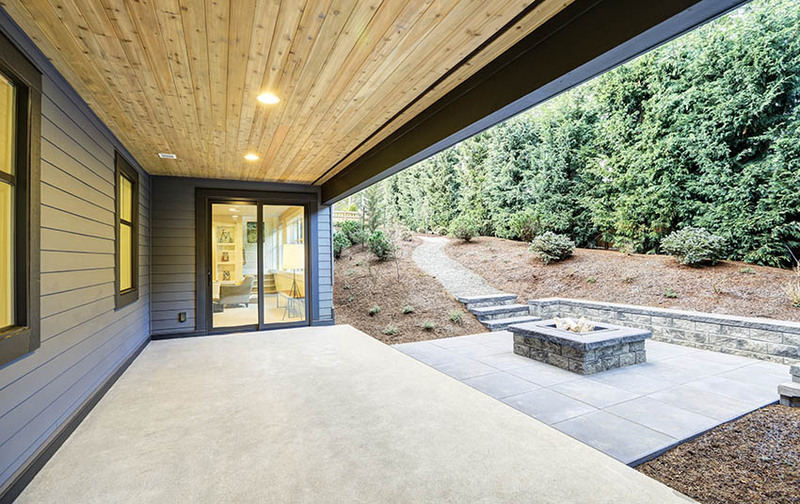 Let us take a look at the precise differences between these terms to broaden your design knowledge so next time when we see a patio, we call it a patio and not a veranda. A porch is a low, covered outdoor structure, mainly constructed at the entryway of the house or the building. 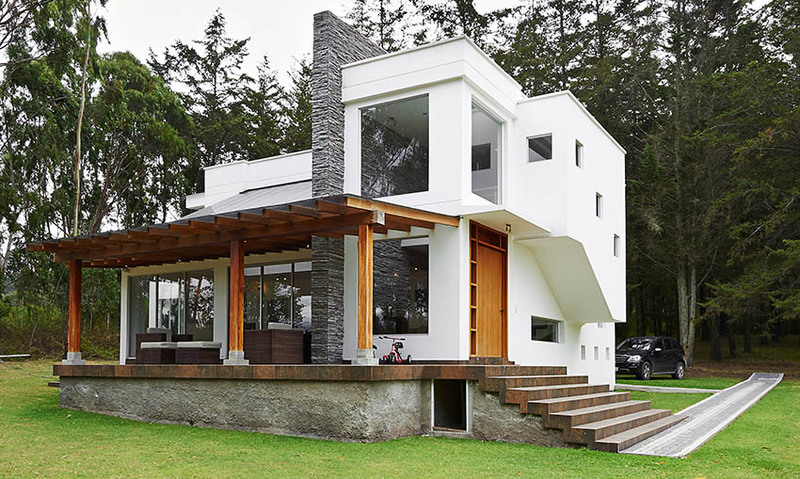 It is usually an extension from the main structure and maybe open or enclosed by screens, walls, latticework, windows and columns. People started building porches in their house during the early 1900’s. The purpose and appearance of porches differed in different regions. Porches were built to protect houses from extreme weather conditions and dirt. Porches were small, open and positioned on the same level. South Western Regions used porches to shade the entrance and entire southern wall. A porch doesn’t necessarily have to be covered. They are sometimes partially covered and in case of a two story house, the overhang of the second floor can be the covering or roof of the porch. A porch extending from front to side of the house is called a “wrap around” porch. Where an enclosed porch is concerned, there is a second door that leads to the main house once you enter the first door to the porch. These enclosed porches are mainly screened with or without glass and are sometimes viewed as informal extension of living room or parlor. 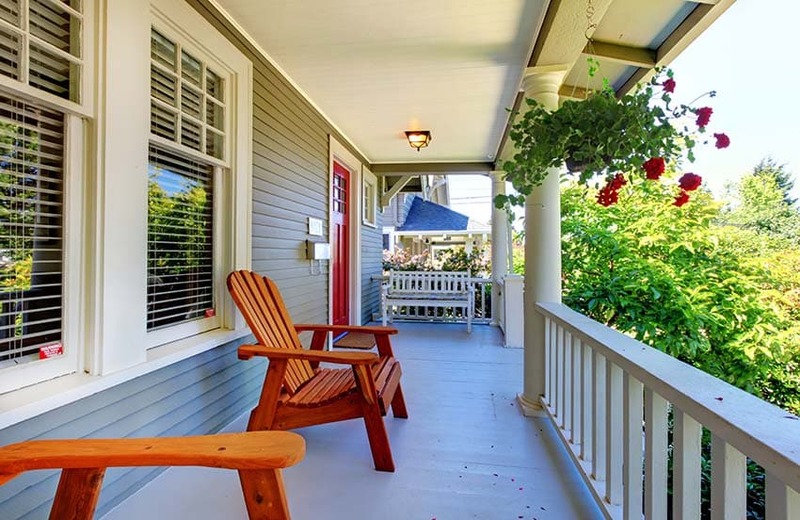 Porches are not only used for protection against weather condition but are considered as extended living spaces with chairs, porch swing, bench etc. during pleasant conditions they are considered as perfect place for socializing with friend and neighbors or relaxing zones. A patio is an outdoor structure that is either attached or detached to the main house or building and usually constructed in the back of the house. 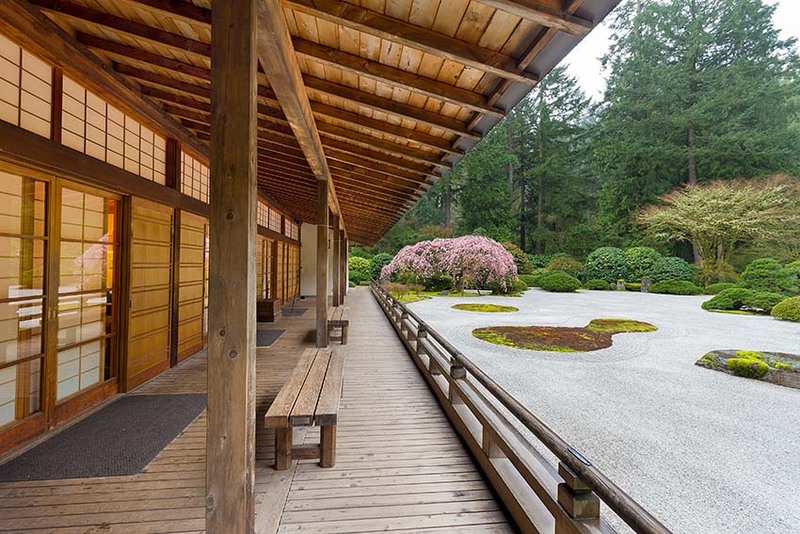 It is mainly open to the sky but sometimes has an overhead roof for shade and privacy. It is constructed on the ground adjacent to the main structure or slightly away from it mostly around a swimming pool or landscape and are built with paved stones, concrete, bricks, cobbles or tiles. 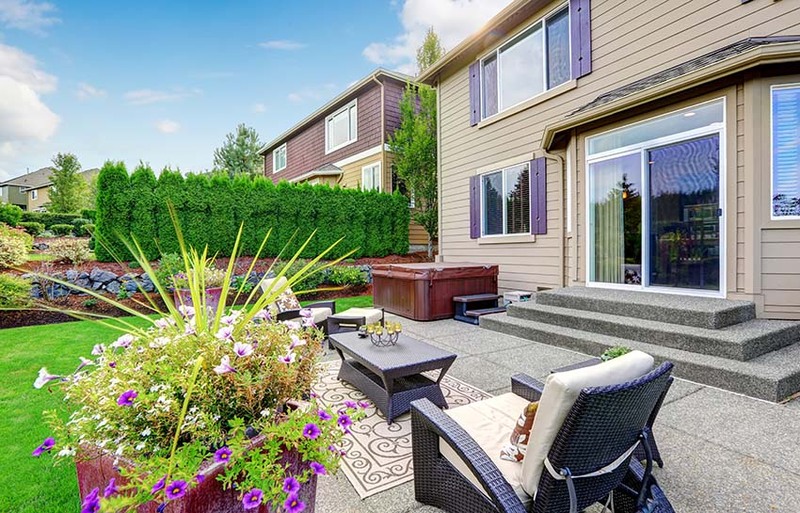 Mostly patios are decorated with plants and outdoor furniture and since they are used for dining and recreation, they are built in places with easy access to the kitchen or backyard. Having an outdoor kitchen or barbecue setup in a patio is a great idea for those who frequently entertain guests. You can see our gallery of patio designs here. Since patios are set on a ground level, they do not need to meet any regulations and codes. They require maintenance though, as bricks need to be replaced or tiles need to be polished or cleaned. A porch is typically attached to the main structure and located in the front of the house hence taking up the shape of the main structure whereas versatility of a patio is that it can differ in size and shape and are freestanding. They are more multifaceted than porch in terms of functionality and décor. While constructing a porch, sometimes you need to follow safety and regulations whereas patios do not need to follow such rules and codes. Porches above 2 feet require railings. Where porch leads to an entrance of the house, patios are sometimes constructed adjacent to the structure ad not necessarily in front or back of the house. 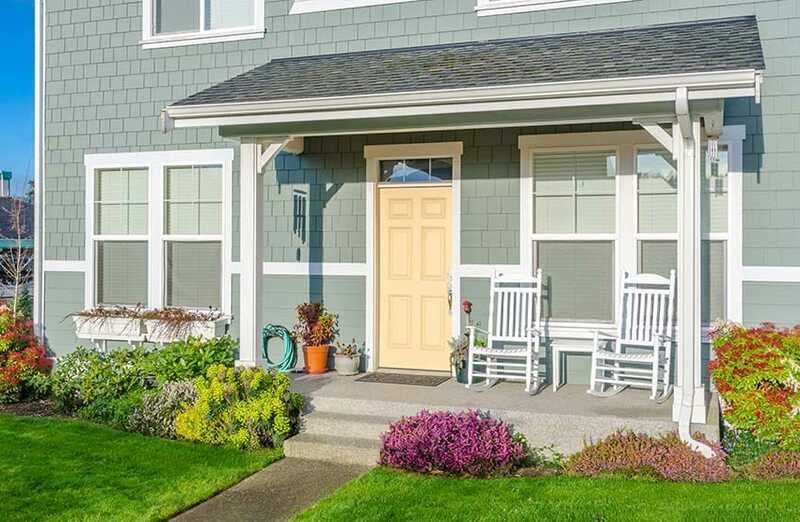 It is very common that porches are mostly in the front and patios in the backyard although there are no hard and fast rules regarding that concept. Decks are flat, roofless platform made out of processed lumber, composite materials, cedar or vinyl, often attached to the house or left as a standalone structure. They are usually elevated from the ground level and enclosed with railing. According to building codes a deck up to 18 inches may require a railing. A pergola or a canopy can be used to cover the decks. One of the most common and favored outdoor structure, decks are used for dining, outdoor recreation and entertainment purpose, barbecues and a chill out zone and consists of outdoor furniture, plants and seating. Over the years, the types of decks have been elaborated with different designs and style that would suit your house and surrounding. See our gallery of 50 wood deck designs on this page. Platform decks are single leveled, elevated from the ground with or without railings and often decorated with plants to for added beauty and style. A multi-level deck consist of a series of deck at different levels connected with stairs. Usually found on large, more than one story properties or as an independent outdoor structure. A two story deck can be multipurpose, serve the purpose of outdoor entertainment as well as provide access to the upper section of the house. Free standing decks can be located a little away from the house, in the yard or near a swimming pool, to provide a spot for privacy, or a dwell amidst the nature. It can be decorated with posts and beams, and some cane outdoor furniture to provide a rustic touch to the space. 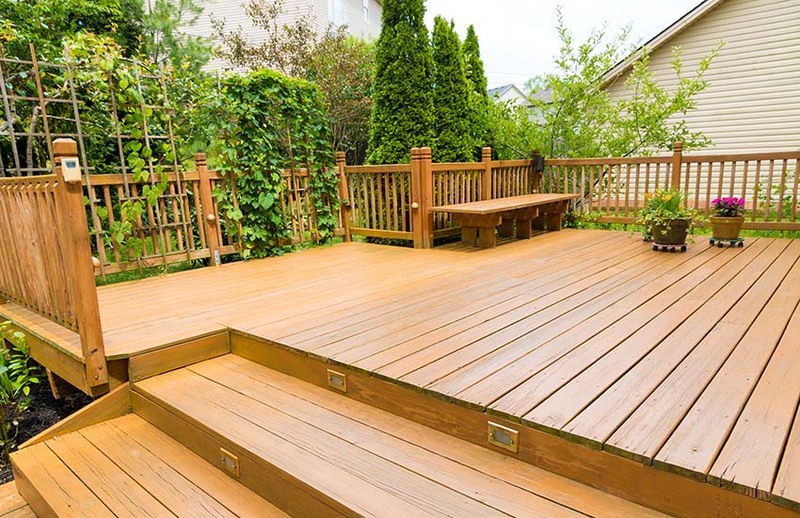 There are an assortment of deck design programs available for those who want to experiment with creating their own backyard layouts. Free software is available so you can begin planning your deck design and get an idea for what you like best. While patios and deck designs both offer similar purpose for enjoying the outdoors, and are attached and detached to the main structure, there are certain features that are unique and limited to each type. Patios can be constructed using different materials such as stone, concrete, paving blocks whereas decks are mostly constructed of timber or composite material. See a variety of patio ideas here for more inspiration. Where decks tend to be on elevated level with a couple of steps or staircase, attached to the home by a ledger and require a railing or fence, patios do not necessarily require a railing as it is typically found on the ground level. Due to the material used, decks are quite expensive to construct when compared with patios that can require cheaper material although both require some amount of maintenance due to potential for mold and mildew for those who live in a wet climate. Balcony is an outdoor structure, an extension of the house or buildings upper floor. A house can have more than one balcony in each floor. These are platforms that jut out from the walls of the building, enclosed by walls, supported with columns, railings or balustrades with at least one meter in height. Balconies are considerably small in terms of width and length, a single elevation can have more than one balcony. Although they do not serve much purpose in terms of recreation, balconies are constructed in houses and apartments as it visually enlarges the indoor space, provides ventilation, sun and shelter (with an overhead roof). 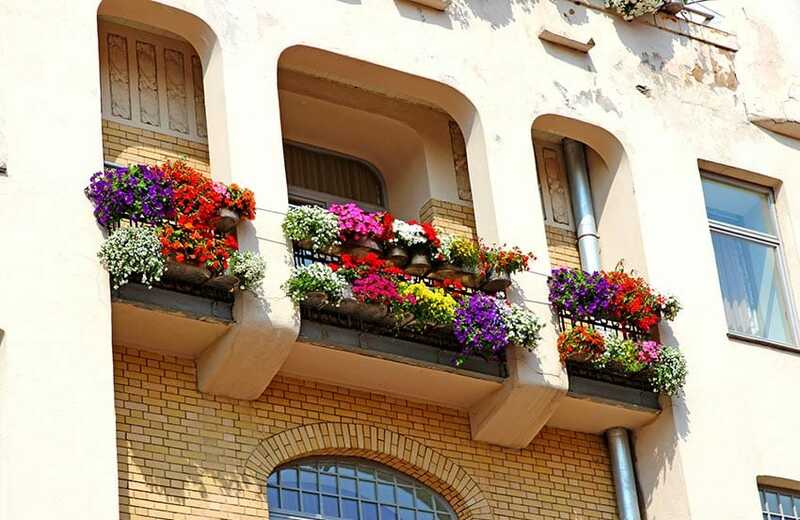 The feeling that you lack a personal patio or a backyard is omitted with the concept of a balcony. Typically you can place outdoor furniture or a freestanding swing in a small balcony or use a wider balcony for socializing and entertainment as well. 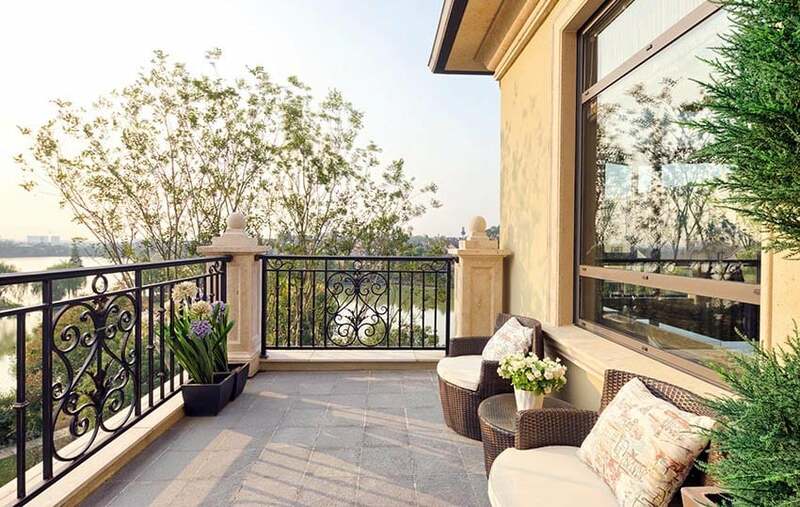 Construction of balconies do not require regulations and codes in many countries and the plus factor is that you can be versatile in designing balconies with the choice of railing and balustrade materials, design and flooring options to choose from ranging from tiles, wood flooring, vinyl etc. Cantilevered balconies – Cantilevered balconies project from the main building without any visible support. The weight and load is supported by cantilevering the structure off the wall. The most common and aesthetically appropriate solution. Stacked balconies – Sometimes called balconies on pillars, although these balconies do not have much aesthetic value, they reduce the weight and load on the main structure, by using metal columns and pillars to vertically support the balcony structure or structures (if stacked one below the other). Hung balconies – A less common option, where stainless steel cable fixed to walls support the balcony in a ‘hanging’ position connected at 45 degrees. A veranda is a roofed platform that is often attached to a house from more than one side. Verandas are usually kept open or enclosed with a railing or fence and are leveled mainly with the ground floor of a house or building. A veranda sometimes plays the role of giving access to front or the back entrance of the house. Over the years people have used verandas for entertaining guests and outdoor activities. You can even consider it as the balcony of a ground floor. In America people utilize a veranda to store items whereas In countries such as India it plays a significant role of a place where you receive your guests. The most popular style of architecture in New Orleans named the Creole Townhouse is known for its townhouse style buildings and houses with brick or stucco work, wrought iron balconies and prominent use of verandas. Designing a veranda for your home and choosing a style and appearance will gradually enhance the aesthetic appeal of your home. Curved – also known as a bullnose veranda, it is one of the most stylish contemporary style of veranda which can be attached to the home or free standing. It has smooth, curved lines that form a convex canopy over the outdoor platform. It provides shelter from the sun at the same time gives an elegant feel which a flat roof wouldn’t. 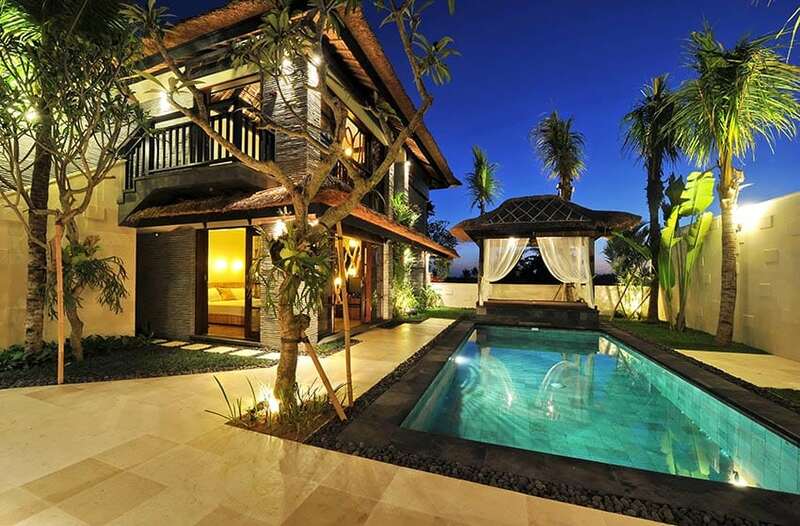 Additionally you can combine with other type of verandas such as flat roof to give an unusual style. Gable – also known as pitched roof style, has a slanting roof line that increase the aesthetic of the roof of your house. It is often made out of clear roof sheeting to give a sun room effect. However, other popular materials used in construction are aluminum, sheet metal and wood. Flat – the simplest yet versatile style of roofing that can complement any kind of outdoor space and constructed to any given dimension. It can be combined with other veranda roofing types such as gable or curved. Pergola– the versatility is that it doesn’t have to be attached to your home and with a slotted roof, pergola style can bring in a light and airy feel while providing shade and aesthetic appeal to your outdoor space. Visit here for more pergola ideas for your backyard. Pavilion – A pavilion design veranda is a standalone structure, which adds an appealing addition to your veranda and home. This complex design consisting of a vaulted roof with clear sections that help stream lots of sunlight into the space. This style can also be constructed with various gazebo design styles such as square and octagon. See more gazebo designs at this gallery page.